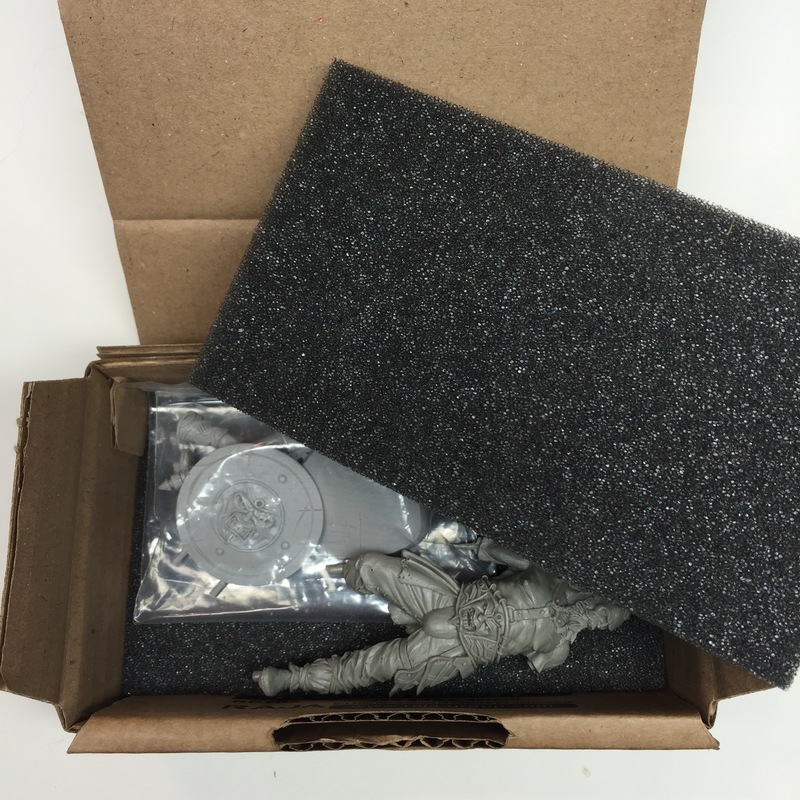 While looking through the galleries on coolminiornot.com today I came across a rather pleasant, if unexpected surprise. 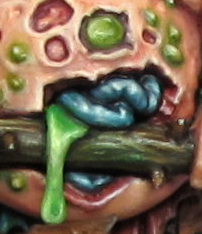 My model was also a finalist at Golden Demon UK in 2010, so I guess these two models have even more in common! Looking at my miniature now, I would have taken longer over the paintjob and base if I could start again. Both were quite rushed from a desire to finish the miniature before I moved to my current home and from simply having worked on the conversion for too long. A problem I find frustratingly common! So what have I been up to lately? 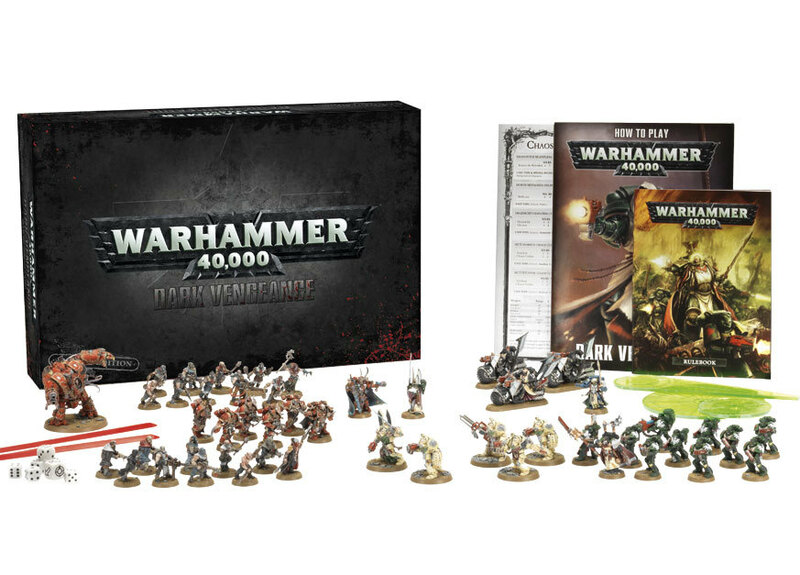 Well, aside from trying to finish up a few entries for this year's Golden Demon, I have been eyeing up the new Dark Vengence 40k boxed set (which you can get for a pretty nifty 10% discount at Wayland Games). The new models look great and it is hard to believe they are "snap fit" models. 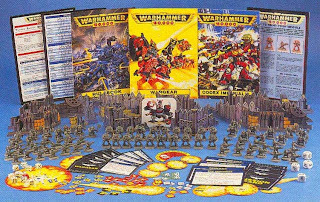 The hobby has come a long way from the old starter sets I can remember receiving for christmas in my youth. It's funny, because I have seen people complaining about the presence of a few duplicates in the new set. It just shows how high the expectation level is these days thanks to the improved quality of all boxed sets GW produce. 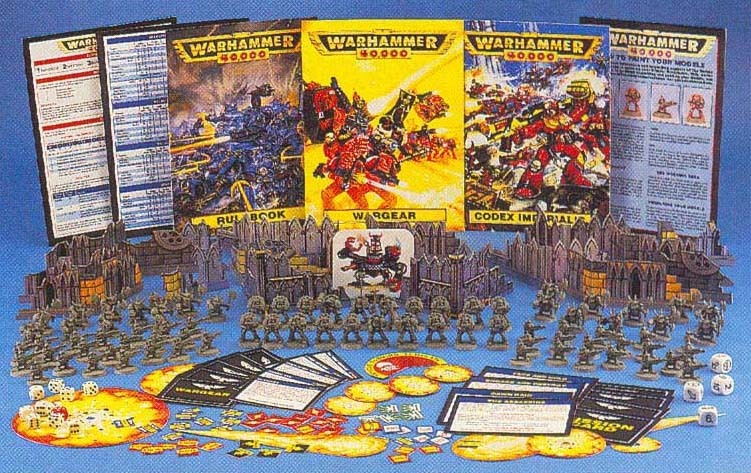 The old sets used to include only around 5-8 versions of a model, no characters, no vehicles. Now we get spoiled with properly structured forces, including characters, dreadnoughts, bikes and multiple unit types per force. 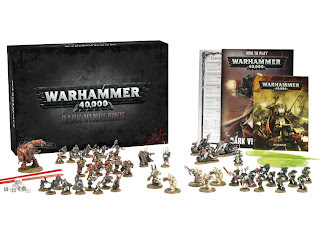 I'm already planning some minor conversions for the Chaos chosen and Hellbrute so can't wait for the new boxed set to arrive. Got anything special planned for your own set? How do you plan to paint up the chaos models (still torn on a legion to choose myself, so ideas are welcome)?